It’s hard to believe that you could mention the Hyundai i20 and world rallying in the same breath. There just doesn’t seem to be any touch-points for those two subjects and yet that little, soft looking town car has taken Hyundai almost to the top of world rallying in 2016. And the car you see above is the car that Hyundai believes will keep them there in 2017. 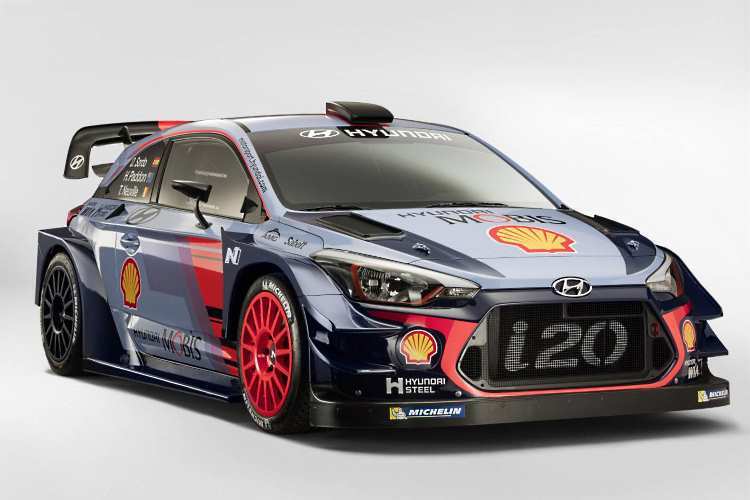 Hyundai started its assault on the World Rally Championship back in 2014 and this i20 coupe is the car for the 2017 series. There is no doubting Hyundai’s commitment to rallying; while they were busy working their way into a winning position for 2016 they were also testing the i20 version for the 2017 series and had completed over 6,000km when they unveiled their new car last month. 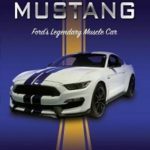 Even as I write this, more testing is going on and it will continue right up until the first event on the World Rally Championship calendar in January 2017. Among the changes introduced in the new i20 Coupe is improved aerodynamics, increased engine power from 220kW to 280kW and the return to an active centre diff. 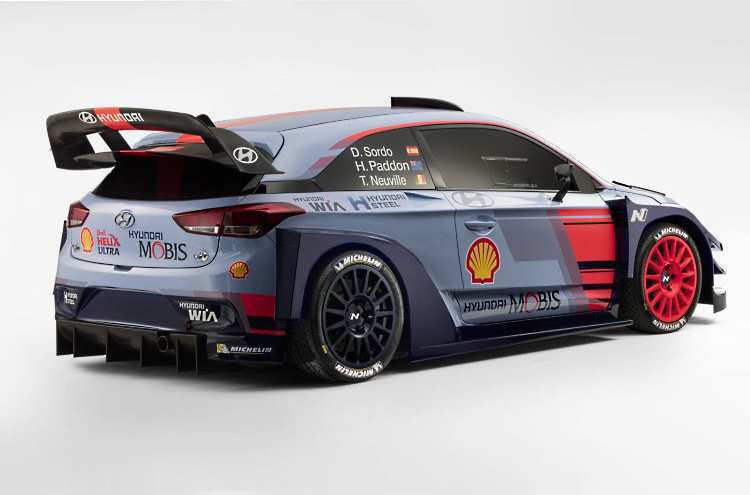 Hyundai will be fielding a team of three of these vehicles and it will be interesting to see if they can meet the challenges that a new vehicle brings and still retain their place in the Championship.